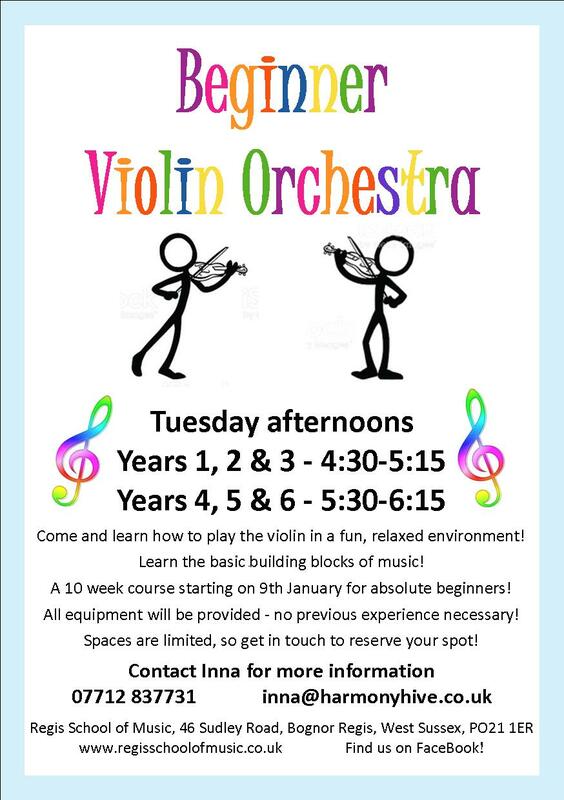 Learn how to play the violin in a fun, relaxed environment! Learn the basic building blocks of music, and enjoy playing together with others! All equipment will be provided - absolutely no previous experience necessary! £40 for the course - including violin hire, and all course materials.